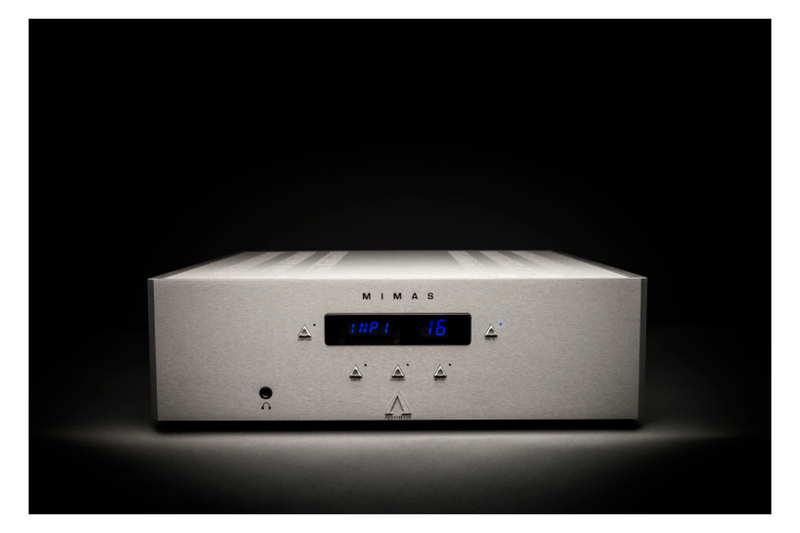 Aesthetix’s new 150 wpc hybrid integrated amplifier the Mimas has its first review done by Stereo Magazine. They seem impressed enough to rate it 98% in sound quality with an outstanding 5 stars. They go into detail concerning its specs and build so it will give you a good insight as to its overall quality. Other good comments here. Trenner & Friedl have released a new upgraded version of their much loved small but mighty ART. There has been changes in drivers and crossover but the cabinet size remains the same. I have loved the sound from the original ART’s but to say the new version is better is an understatement. They have taken this speaker to new levels with tone, openness and detail while still retaining the magic that these speakers do. If you love the LS3/5A sound then you must listen to these. They will blow your mind! Pop over to T&F HQ for full details on the little fellows. Hot on the heals of the newly released cutting edge X1 follows the new T2 replacing the older T1. They are all wonderful players and I think the D2 would do many music lovers right. But then again the A1 or S1 is kinda tempting too. Any of the players will provide wonderful music, their DAC design is world class. There is also the Transports to consider if you are loving your DAC but want to stream music. The reference U1 and the new U1 Mini will get you going nicely. Here’s a review of each U1 & U1 Mini. Lumin players are very easy to setup, you will be enjoying music in minutes and not only that, it will leave the computer sound in the dust. All Lumin players are Roon ready allowing you to use Roon as your UI. Lumin is the way to stream music via Tidal, Spotify etc. Pop over to Lumin to read the many wonderful reviews and look over which model will work for you. Kuzma’s new Stabi R is receiving some great reviews. Placed under the Reference its performance comes in closer to the wonderful Stabi M at half its price. It’s a lovely compact design that can accommodate up to four arms. Have a read of the following reviews for some insight. High Fidelity, HIFI Live and HI-FI+. Also the new slightly upgraded Stabi S2 with its new thicker platter has taken a level up in performance too. This review from HIFI Live will give you an ideas as to what has changed. 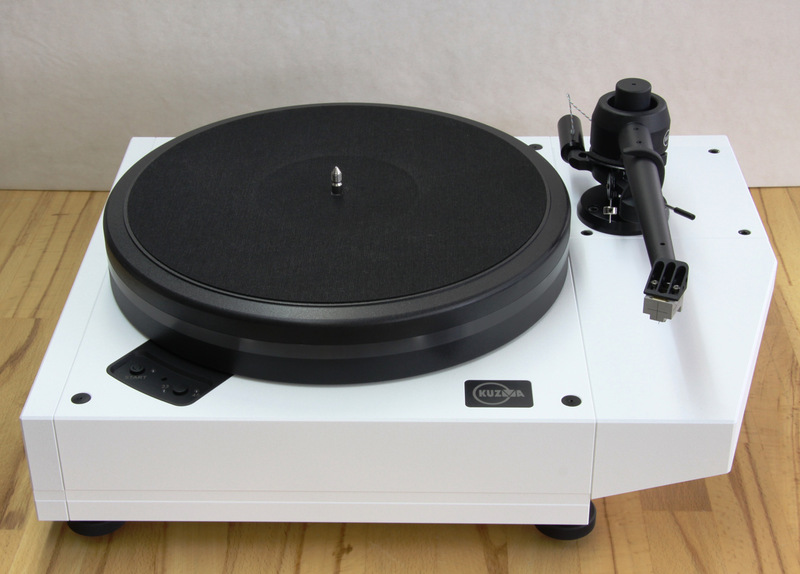 Kuzma has again given us a fantastic choice of turntables that offer a lot of bang for the dollar. 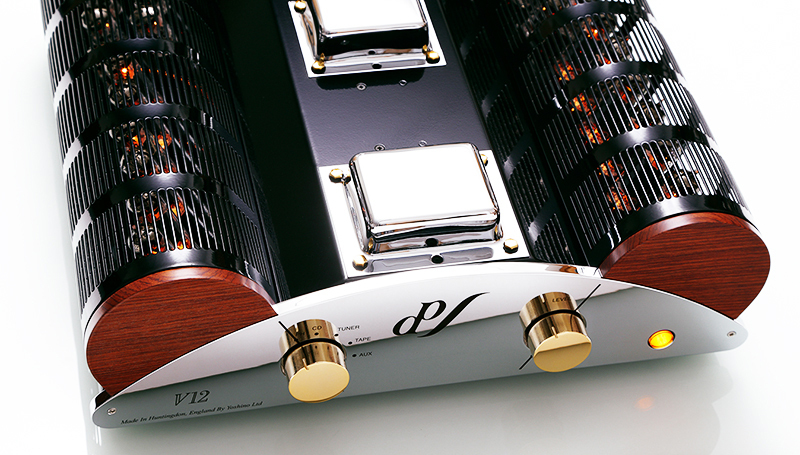 Are you searching for a musically involving tube amplifier in an integrated form? The 50 wpc Class A E.A.R. 834 could be what you need. Does the 834 do great bass ? Yep. Tone and texture? Yep. Tops shimmer with a touch of creaminess? Yep. Does it just sound like music? Yep. Got your interest? If so you need to listen to the E.A.R. 834 for yourself. Some reviews here and here. 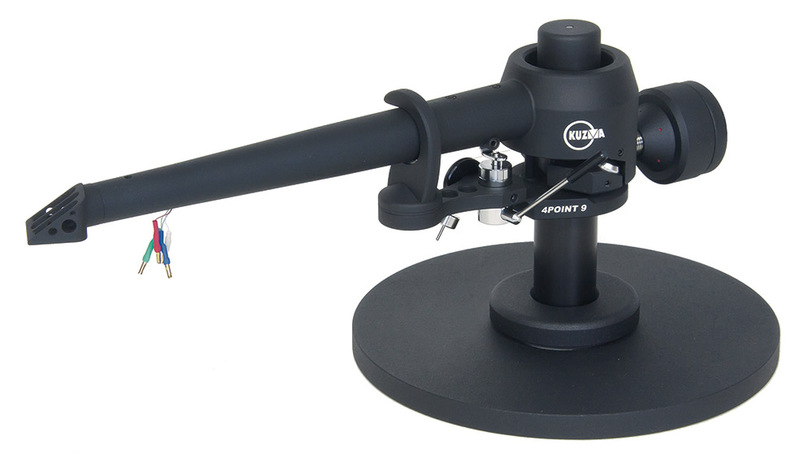 Kuzma has released a new version of their wonderful 4Point tonearm. The new 9″ arm is lighter and has no VTA tower or damping troughs. It can therefore be used on turntables with sprung suspension. There is of course a price drop for this version, making it very tempting for those that want the 4Point concept. Some say this is Kuzma’s finest arm. 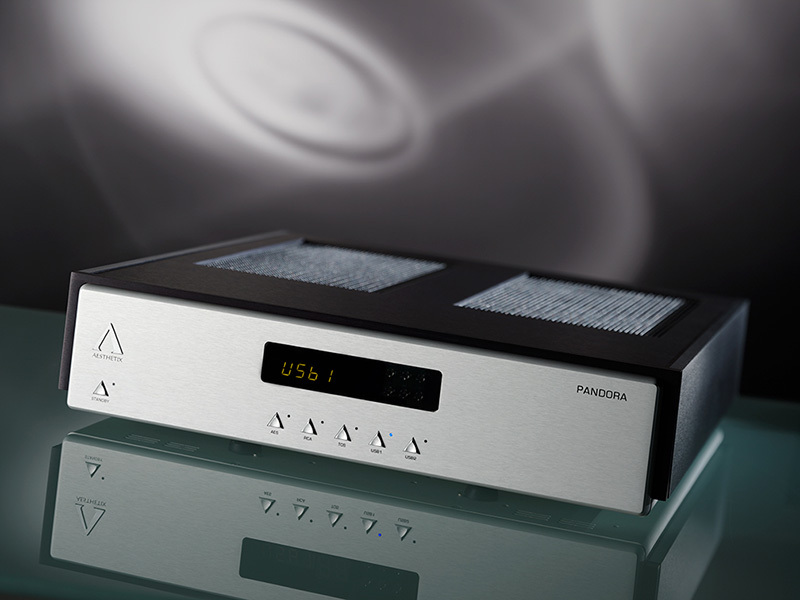 A nice HiFi+ review. More info can be found here. 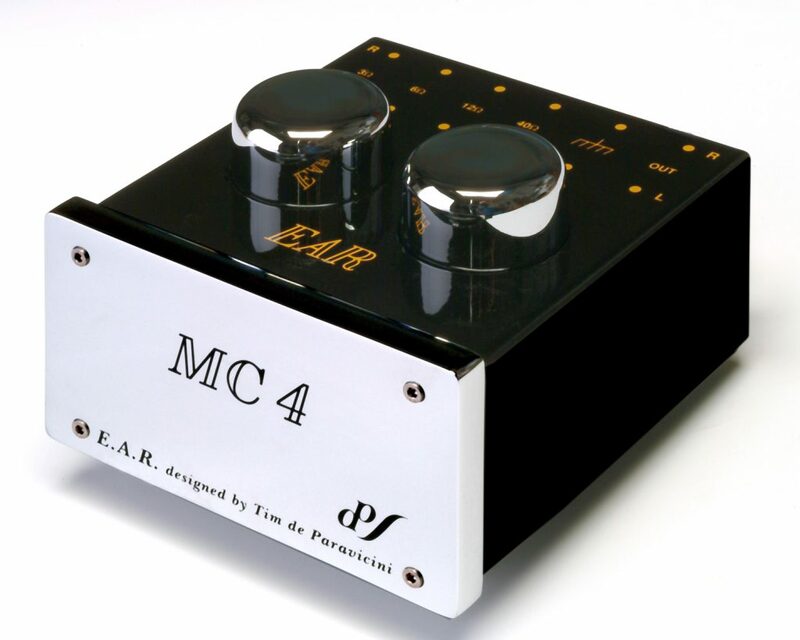 Once again E.A.R.’s MC4 set up transformer has been given another great review. One of the very best at any price. Well worth a listen if you need a high quality S.U.T. The E.A.R. Acute Classic is a complete new build from the ground up and is sure to be a giant slayer. Poor giants. Click on the link above to see what’s new. The first review is in. Spoiler alert… it was a hit with Hi-Fi Choice. But not so much with Art from Stereophile magazine as you will read in Part One of the review. The follow up Part Two on the other hand, Art does a complete u-turn and was super impressed with it. I do ask myself why the editor couldn’t hold off from publishing the first review until they did the follow up and then published both reviews together, so you know the final out come in one go. Anyhow it all came right in the end. It’s a wonderful time to be into vinyl. The Miyajima-Lab Madake has to be one of the very best cartridges I have yet heard. My words won’t do it justice, so please read this review by 10Audio, his comments are spot on. 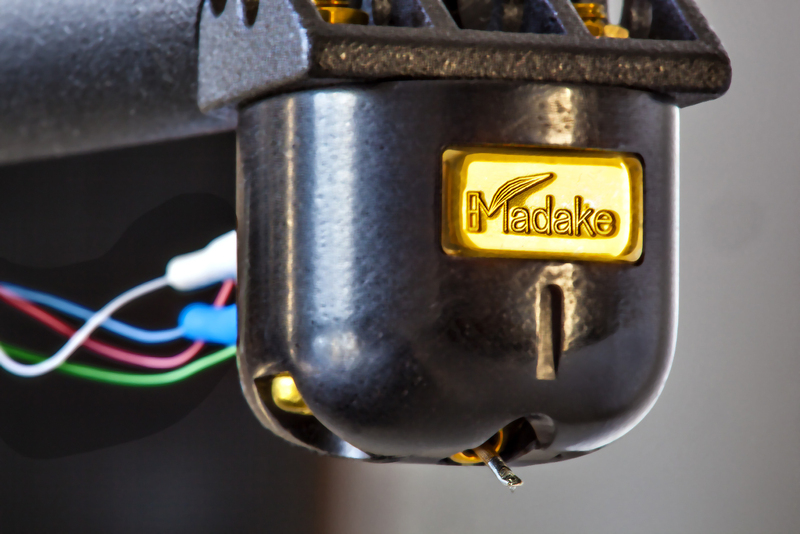 The Madake has been given the Gold Fingerprint award by High Fidelity. Another wonderful review for the Miyajima Lab Madake cartridge, this one is from the HIFI Critic. Basically it’s one hell of a cartridge. Trenner & Friedl Pharoah’s are easy to drive, easy on the eye, an easy to love with their glorious sound. One review here. Outstanding system review with Trenner & Friedl Pharoah loudspeakers, Dr Feickert Blackbird 2 turntable and Robert Koda pre and power amp. Very cool. The Trenner & Friedl Pharoah’s have impressed another reviewer. This review is in Polish so please use google translate for a fun read. They are super fun to listen to as well. Cool review on the London Maroon cartridge by Art Dudley here. 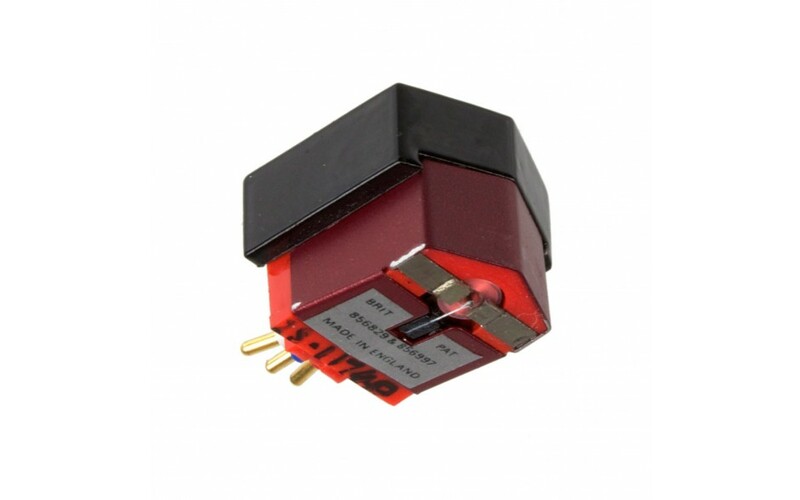 One of the best “live sounding” cartridges available at a good price. If you have never heard a London cartridge, this would be the best first step you could take. 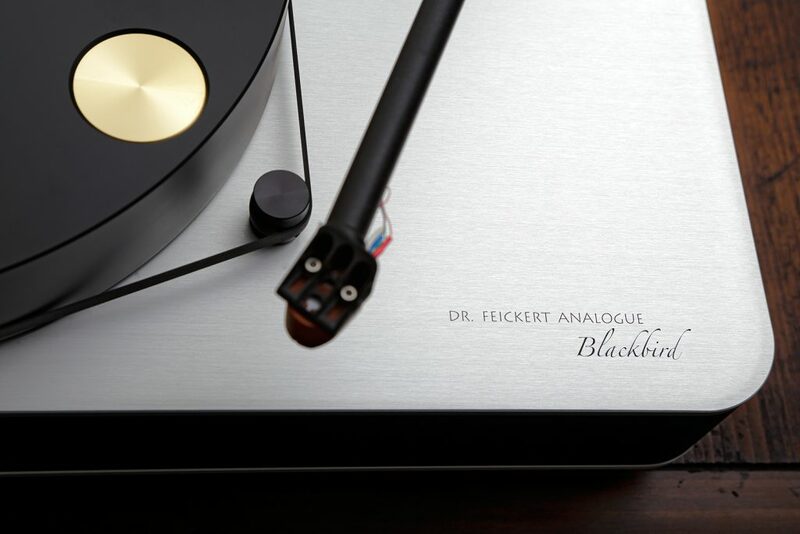 The Dr Feickert Analogue Blackbird 2 turntable is singing sweetly with its new friends the Kuzma Stogi S 12VTA tonearm and Charisma REF1 cartridge. Should you be considering a high performance vinyl rig I strongly suggest that you listen to this combo. Not a great amount of reviews around on the Blackbird 2 at present, but there will be more coming in due course. In the mean time you can read this, this and one more for good luck. If the Blackbird 2 is too much for you, there is the lovely entry Woodpecker 2 to consider. The Woodpecker 2 is a one arm, one motor version that comes with the inertia platter. Great review from the Absolute Sound. 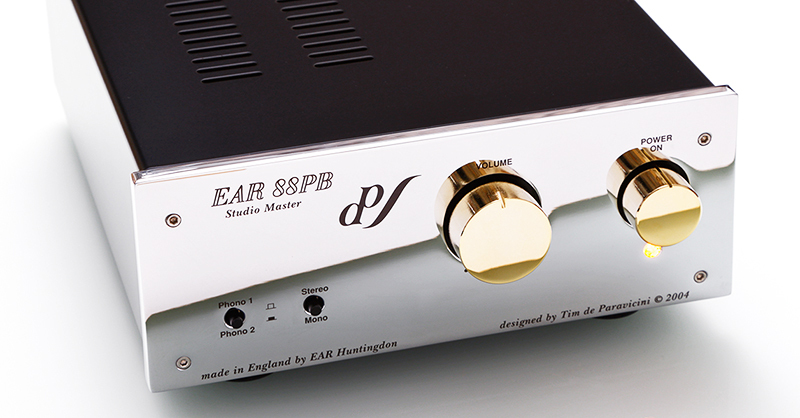 E.A.R.’s Studio Master 88 PB tube phono stage is making beautiful music here. It’s fast and dynamic with outstanding tone and texture that will blow your mind. Of course you also have the joy of tube rolling, which is a big plus in my book. Sadly, there’s not much in the way of reviews, but I found one that gives you an idea as to why I like this phono stage so much. The Aesthetix Romulus and Pandora DAC can now accept and process DSD64 and 128 natively over USB. Also, each has the Asynchronous USB transfer mode, which can process at 24bit/192Khz, with zero global feedback, balanced and single ended outputs and analog section featuring four vacuum tubes. 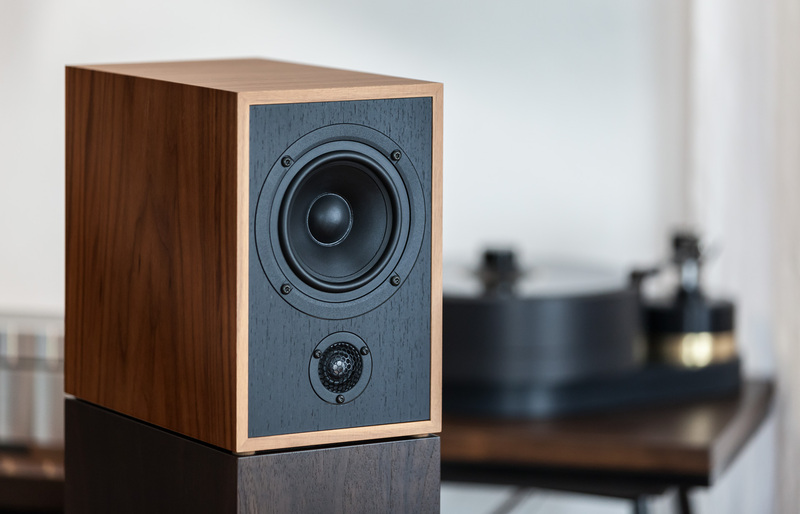 A wonderful review from High Fidelity on the Aesthetix Romulus. I think he liked it! 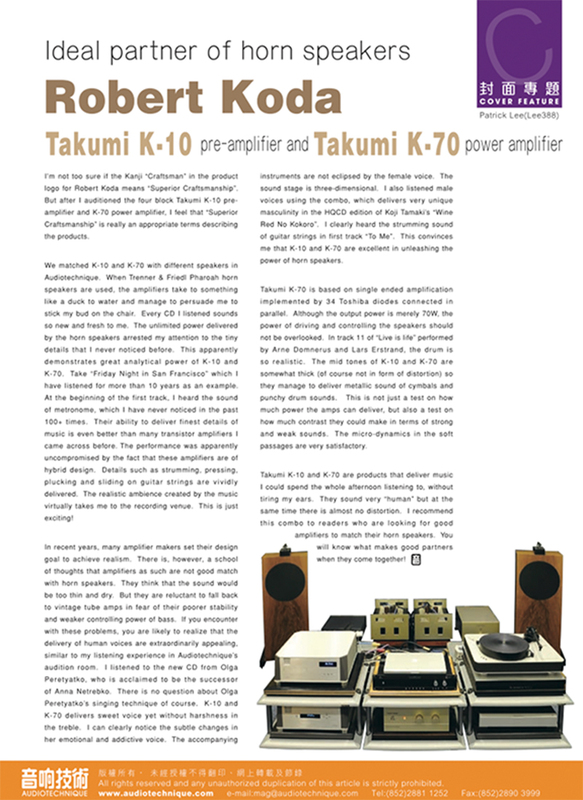 And so did Robert Harley in his review for the Absolute Sound mag where he called it a giant killer! 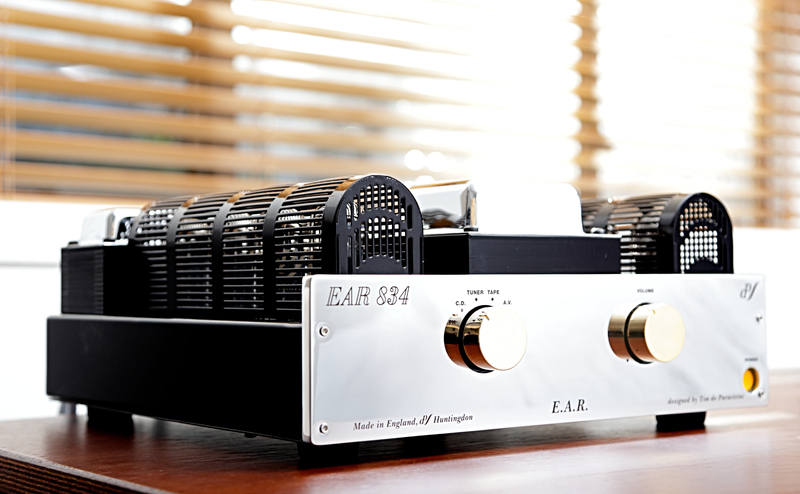 If you’re looking for a tube integrated amplifier I’m pleased to say that the E.A.R. V12 is one to consider. Having heard many fine integrates in my time this is surely one of the best. It can drive low impedance speakers and has 50 watts of class A EL84 tube power behind it. The design is something to behold and the finish is stunning. Plus, it doesn’t run hot, so good for small rooms where excess heat could be an issue. It also comes with a remote so you can control the volume from your seat. Here are some reviews to wet your appetite. One, two and three. 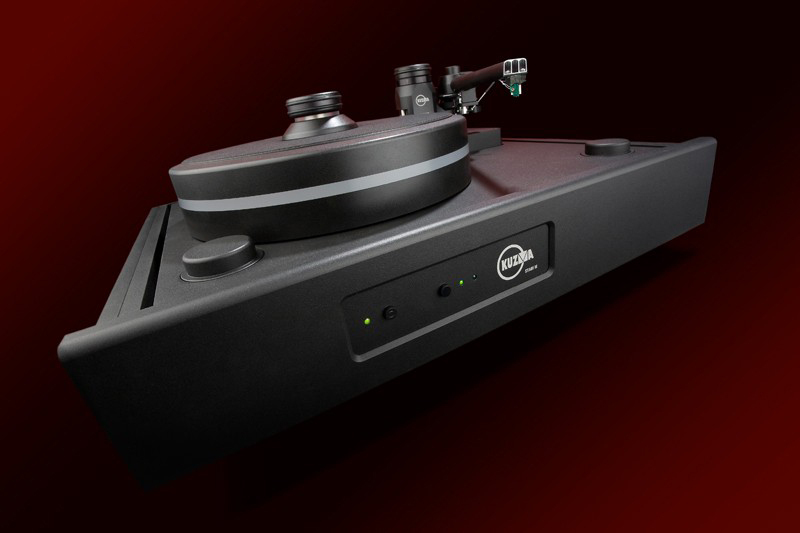 The new Kuzma Stabi M turntable is receiving high accolades for its top notch performance. If you want one of the very best turntables available the Stabi M is it! The two reviews here will give you some idea as to why the accolades are pouring in HiFi+ and Audio Beat. The Kuzma 4 Point, as seen on the Stabi M is one of the finest tonearms in the world. 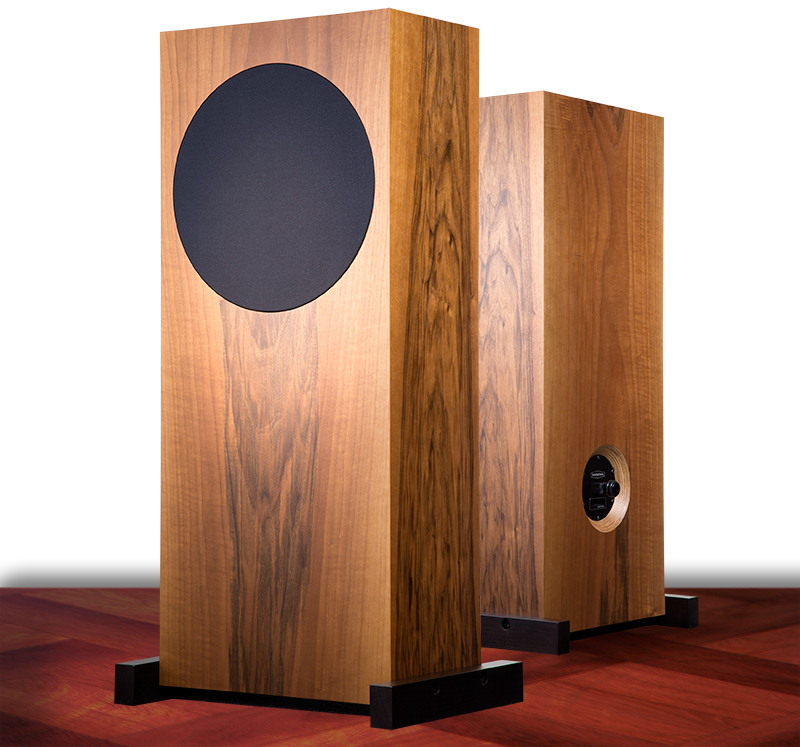 Read the rave review from Stereophile magazine. Follow up comments here.